Liverpool can confirm that Liam Millar has signed a new long-term contract with the club and joined Kilmarnock on loan for the rest of the season, subject to international clearance. 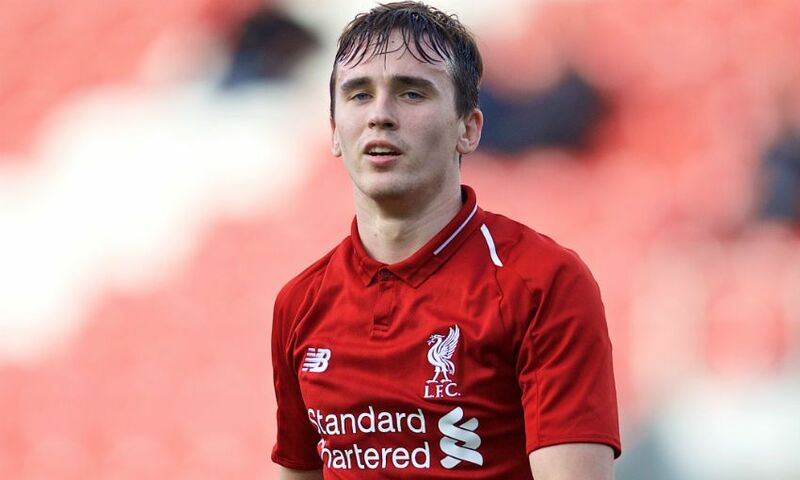 The Canada forward, a regular for the Reds’ U23 and U19 sides, sealed a temporary switch to the Scottish Premiership outfit after committing his future to Liverpool on Thursday. A versatile attacker who was the Academy’s top scorer with 19 goals in all last season, the 19-year-old made his senior international debut in March 2018 and has four caps to his name. Millar, who joined the Reds in 2016, will now seek to gain first-team experience during the remainder of 2018-19 under the management of former Liverpool coach Steve Clarke at Rugby Park. Kilmarnock are currently joint-second with Rangers in Scotland’s top flight, six points adrift of leaders Celtic.